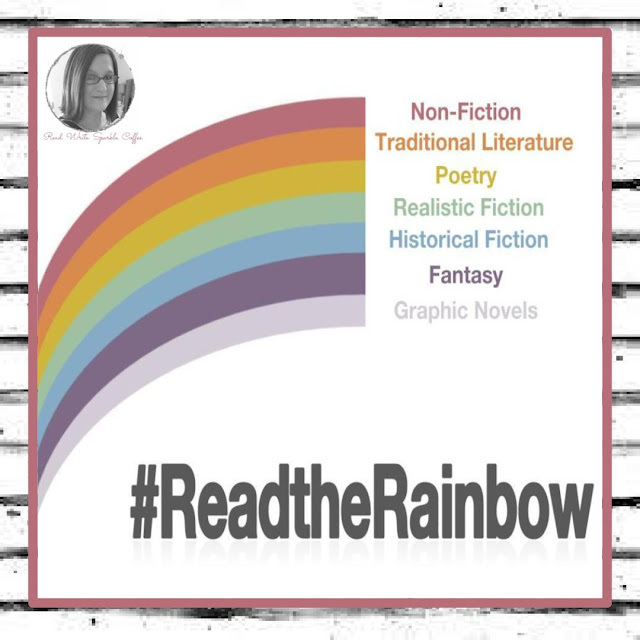 I read these books as a part of my #ReadtheRainbow Reading Challenge, inspired by Donalyn Miller. My goal is to read at least one children's literature book from various genres every weekday and share my thoughts here on my blog. 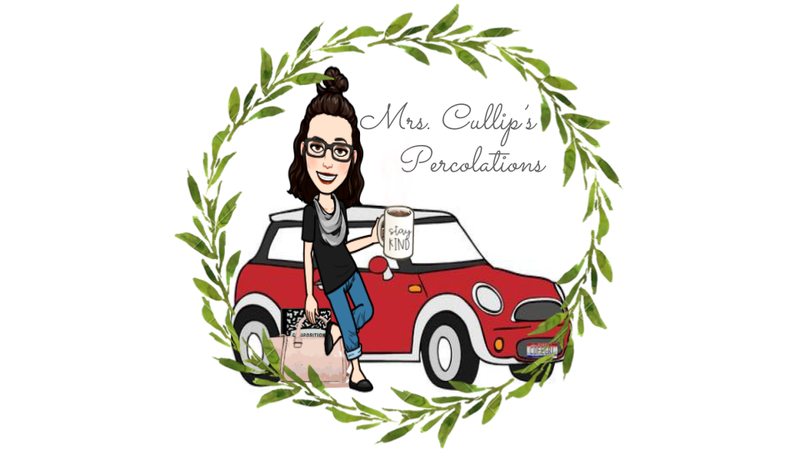 Please feel free to subscribe or connect with me on social media to follow my journey through the books I read.